Did you know there’s an oil filter in our Garrett turbo? Another exclusive tweak ~ Fixing the factory Navigation for Version 70 CarPlay firmware! Adding Paddle Shifters to Classica / Lusso? Fiat responded to Speedometer feedback? Windshield Replacement – must also replace garnishes! Adding XM to non-Bose® Infotainment system? ← M.Y. 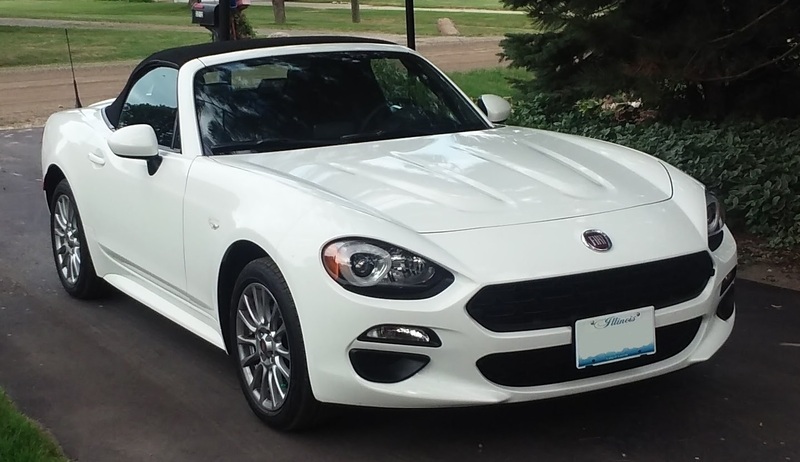 2019 Fiat Connect? I remember [reading] a couple of threads where people were wondering if the taillight inserts were removable for painting, [wrapping], etc. I had a couple of minutes today, so I gave it a shot. Not only are they removable, but they are very easy to remove. They [snap into] two black plastic [retaining clips that are part of the mounting hardware] used to attach the taillight to the car. I used a thin plastic trim removal tool and pried the insert out away from the taillight. Start at the inboard edge and pry it out, slide the tool along the top and give it a twist when it gets tight. The insert will pop right out of the first clip. Continue along the top and twist again to pop out the second clip. Not really a press fit, more like a snap, they click into place when you reinstall them. Great job Steve! Thank you for posting. To see all of the color codes see my Paint section. Jeez… My Spider is red, so I never even realized they were body-colored. Nice find! Of course, now that I know they’re supposed to be the same color as the car, it’s driving me crazy because they’re not really the same red… Aaaarrgh! I know my Classica (no front fog lights) has the wiring for both front and rear fog lights present, and if the BCM is requested to turn them on, I am told that if the lamps are installed, they will work. Without the proper stalk switch, you would have to invoke that command extraneously though. If I had wiring diagrams for the Spider, I might be able to answer your question Cal. Abarth’s Sport Mode switch / Auto-Sport-Mode option? 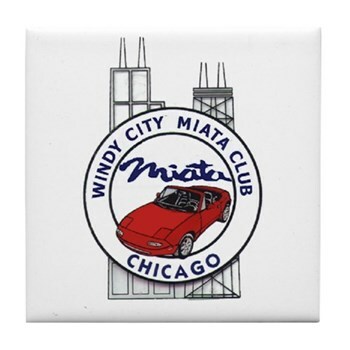 ...consider membership in the "Windy City Fiata Club", an unofficial subgroup of the very active and welcoming "Windy City Miata Club". Click image to access their website. 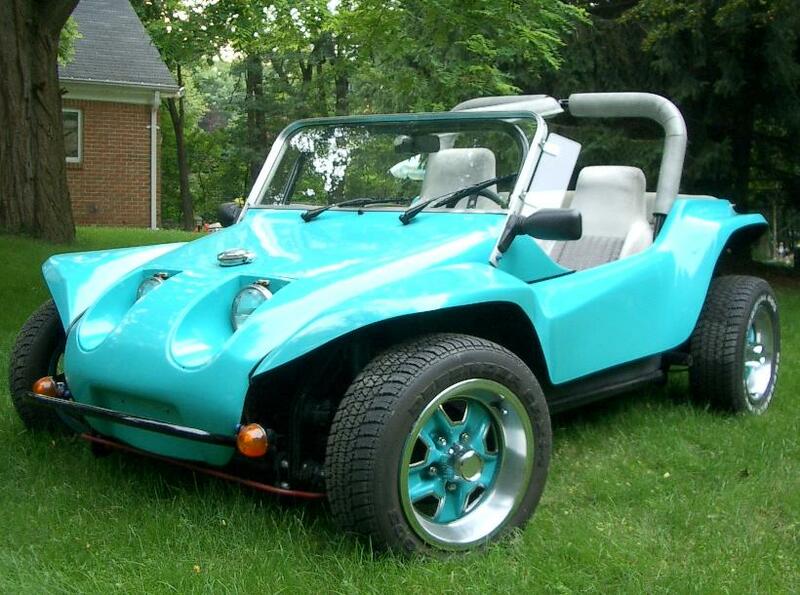 …along with the daily driver, I traded in! Unless otherwise indicated, all articles are written by this blog’s author, Dan Adkins. Header photos, courtesy of FCA. All product names, logos, photos and brands are property of their respective owners. All company, product and service names used in my blog are for identification purposes only. Disclaimer: I may earn a small referral fee (at no cost to you) for any amazon.com purchases made while exploring some of the linked products mentioned in my blogsite, and I thank you for your confidence in my recommendations!